With the Travel Technology Summit (TTS), Acomodeo is hosting a get together event especially for technology experts in the travel industry. 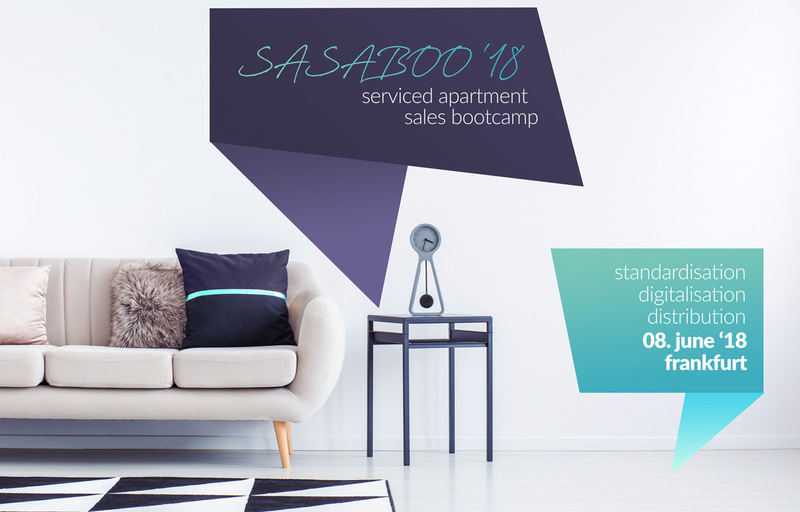 After having successfully launched the industry’s first Serviced Apartment Sales Bootcamp (SaSaBoo) in June this year, the world's leading digital provider of serviced apartments is looking forward to bring up the next possibility to exchange within branch insiders. We are still actively looking for speakers who want to speak on a topic of their expertise. Anything from a 10 minute lightning talk to a 45 minute keynote is welcome. No matter the length, there will always be a time slot after the talk for questions and open discussion. As this kind of event only works with your support and input please feel free to drop-in some further topics via ariane.landes@acomodeo.com until the end of next week. 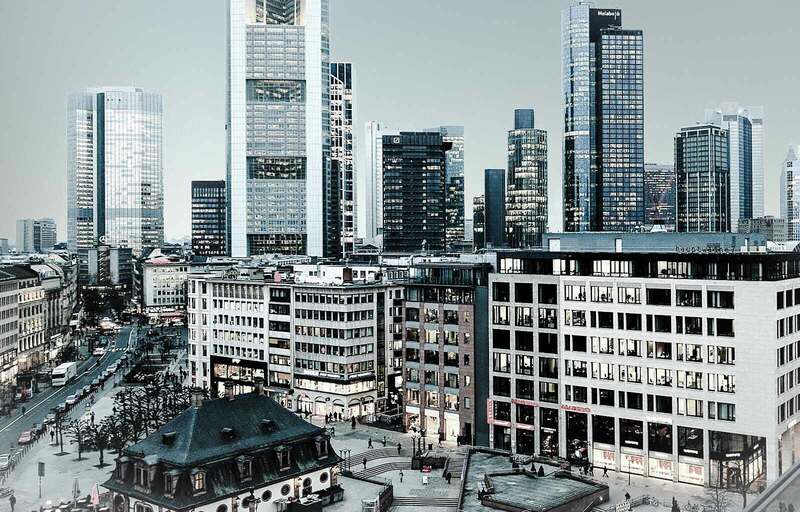 Beginning of March, the VDR Frühjahrstagung took place in Munich. Our CEO Eric had the special opportunity to present Acomodeo as best practice for business trips and serviced apartment & long-term bookings. 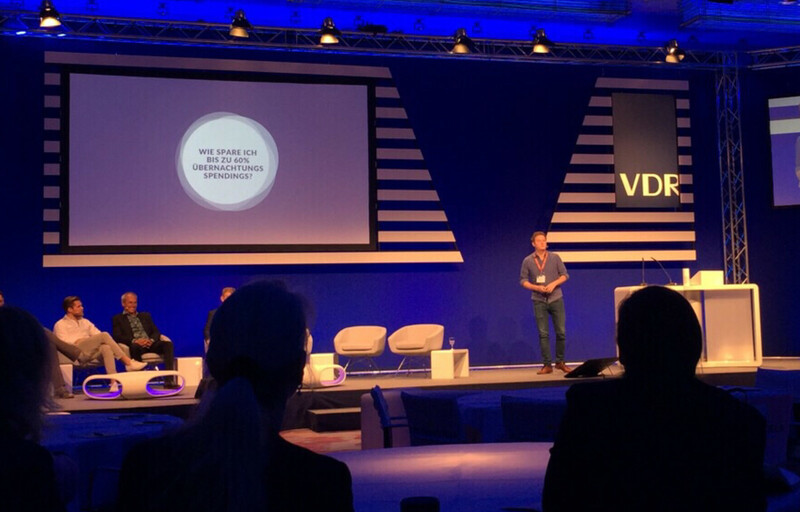 We are already looking forward to next year in Berlin!